Sometimes it can be difficult to engage very young children in the act of reading stories. To cater to their often-distracted attention spans, the books need to be brightly coloured, provide stimulating or interactive content, and be relatively short in length. 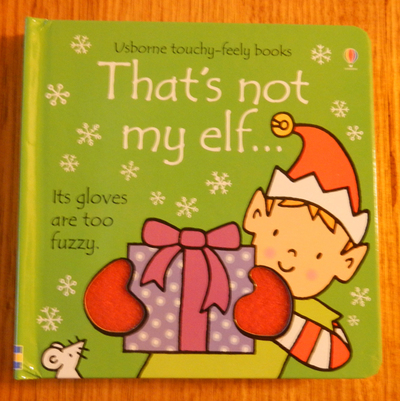 Usborne Publishing, a company who specialises in books for children of all ages, have been aware of this for quite some time, and, together with Fiona Watt and Rachel Wells, released a series of award-winning touchy-feely books that have been around for over fourteen years. These board books are simple in their design, yet they are perfect for children aged six months and up. Each book features brightly coloured pictures, with a textured patch somewhere on the page. These textures range from fluffy to rough to shiny, and are the perfect size for little fingers. Intended to help develop sensory and language awareness, the books follow a general pattern, with simple, repetitive text and the aforementioned different patches of texture. The child is encouraged to touch each page as you read the text aloud, thus providing a link between the words they are hearing and the textures they are feeling. 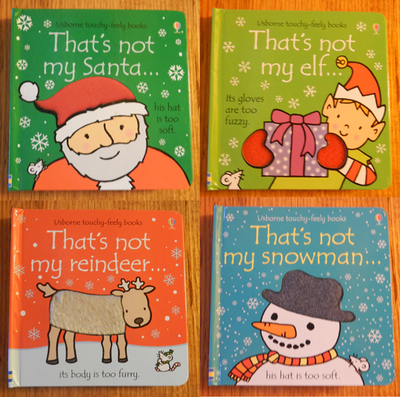 So far, there have been over 40 titles published in the That’s Not My… series, including some that follow a distinct Christmas theme. 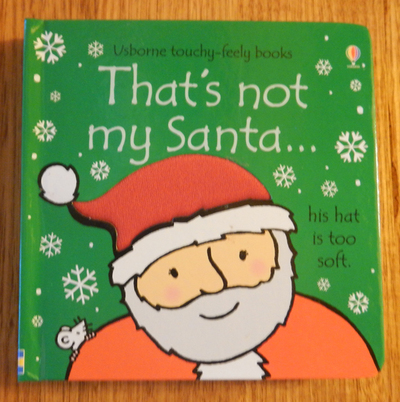 That’s Not My Santa…, That’s Not My Elf…, That’s Not My Reindeer… and That’s Not My Snowman… allow young children to interact with the characters and determine exactly why that character is not his or hers. 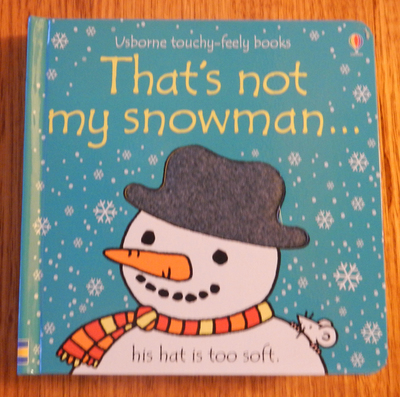 For example, Santa’s boots are too squashy, the elf’s hat is too soft, the reindeer’s ears are too velvety and the snowman’s buttons are too bumpy. Each page has a different reason (and texture), until the very last one, when the child’s character is finally revealed. 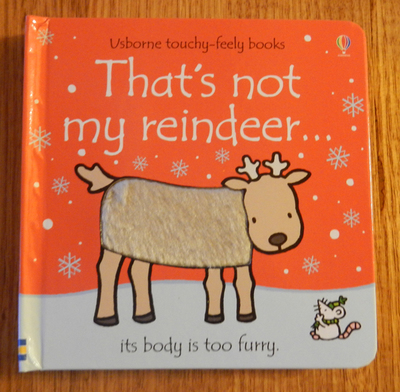 With the release of these Christmas-themed titles, younger children are given the opportunity to learn some of the words associated with the season. And if these particular titles don’t tickle your fancy, or you want to extend your collection further, there are plenty of other characters in the series (like dinosaurs, fairies, etc) that may pique your interest instead. Do You Think That Profanities On Covers Sell Books?